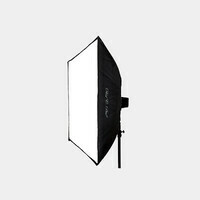 A large 30" x 60" foldable softbox offering a simple and quick umbrella-like construction. Speedring is attached to the softbox. This system is only compatible with AlienBees lights. 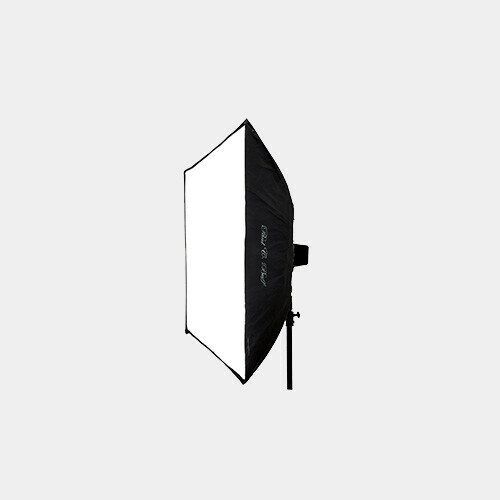 Each softbox comes with the speedring and frame poles already attached - to form the box, you will simply slide and lock the poles into place, then attach your front diffusion panel. Note: These softboxes are heavier faceplate accessories, you will need to use them with heavy duty light stands such as the LS3900.